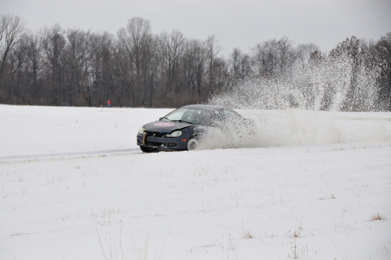 February 2nd was the perfect day for a winter RallyX. The weather climbed out of the sub-zero apocalyptic temperatures to a balmy 40 degrees and the track was covered in pristine white snow. That quickly changed as rally cars drifted around corners at breakneck speed while throwing “rooster tails” of the white powder high in the air. Collin O’Brien blazed his way to victory while John Oliver took home the second-place trophy. Will Morris slid his way into 3rd place with an impressive feat of winter driving. The next RallyX will be March 16th so mark your calendars! Autobahn Shooting Event Hits the Bullseye New fleet cars for 2019!